No more problems with your international Parcel Returns! 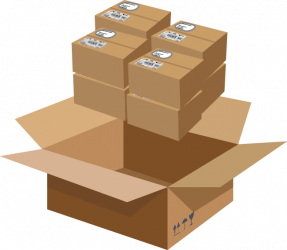 Our shipping rates also includes the complete Parcel Returns Management. Of course, it is our highest priority to avoid any returns. Especially those that could arise from lack of clarity in the delivery. 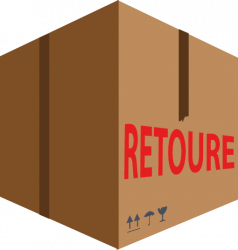 However, if your customers want to return the delivered goods for other reasons, we offer the following service.